This is truley amazing… this just goes to show how Brilliant the iphone is. All you need to do is register a username and password, and sign in at the iphone url. After playing around for a while, and a bit of Googling I found the solution. Before I jump in to the fix, let me explain a few changes in Exchange 2010 in terms of MAPI connectivity. •All MAPI clients connecting to Exchange 2010 server connects to the mailbox through the CAS Server. 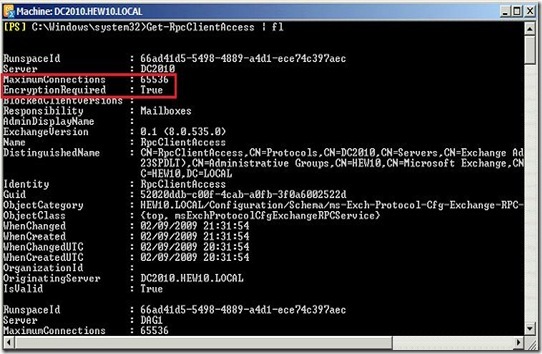 •A new service named Exchange RPC Client Access is introduced in 2010 CAS which handles all MAPI connections. •All MAPI clients connect to the mailbox server directly in Exchange 2007. We can see that this service needs rpc encryption and it is set to True by default. 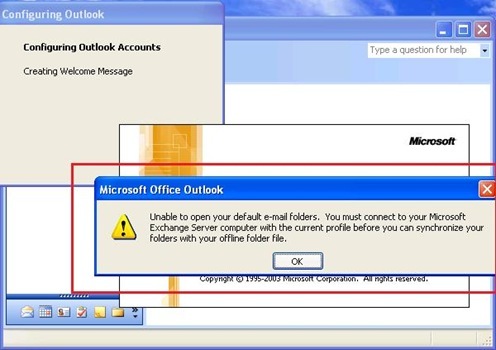 Same is the case with Outlook 2007 & 2010 profiles! 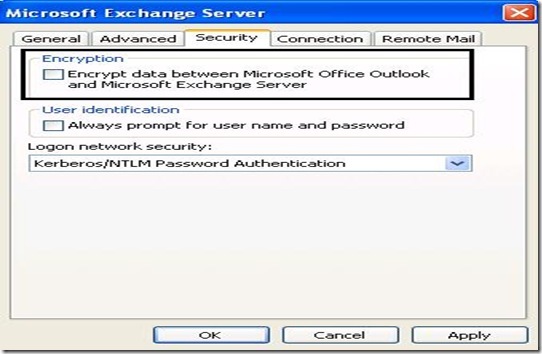 Encryption between Outlook and Exchange is enabled by default, which explains why these clients can connect to Exchange 2010 without any issues. Outlook 2003 profiles don’t enable encryption by default. Once I checked the box, I could connect to my 2010 mailbox. Set-RpcClientAccess –identity servername –EncryptionRequired $false. This is not recommended though! If you have too many Outlook 2003 clients trying to connect to a 2010 server, you can enable encryption using Group Policy. In any application, Safari included, you can automatically scroll to the top of the page by tapping on the “top bar”, which has the time, service bars, and battery. 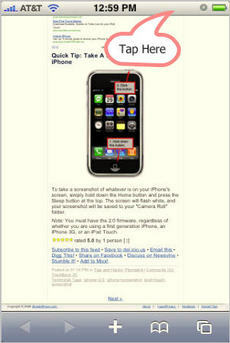 In Safari, this not only brings you to the top of the page, but also brings up the URL bar.